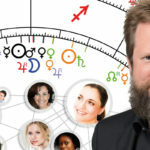 AstroCOMMUNICATION explains the communication patterns of the various astrological types and shows how to successfully communicate and cooperate with them. In personal AstroCOACHING and in team workshops, social and communication skills are taught for prosperous business relations and effective leadership. 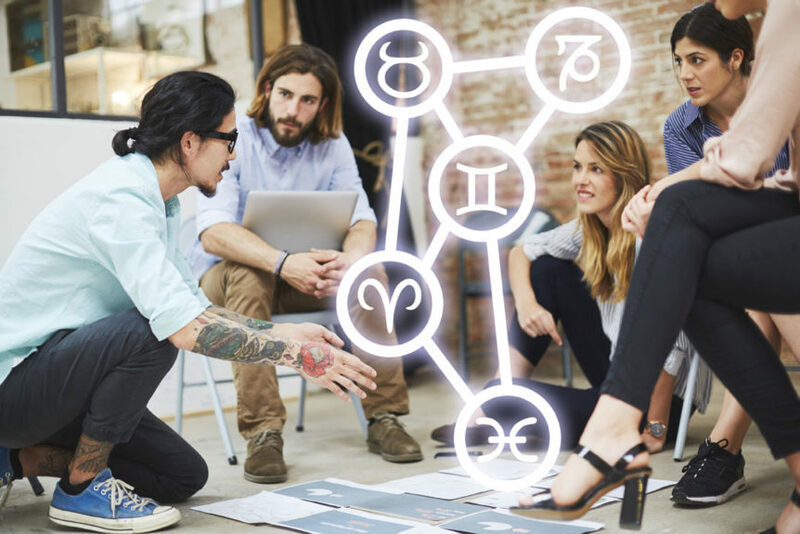 Special training for negotiation and sales shows how to adapt to the different astrological types and how to establish a constructive relationship with them. 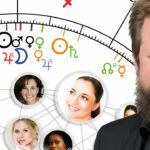 Understand different characters better with astrology. How can I optimize my communication with different types of customers in the sales talk? How can I lead and motivate my staff in a better way? 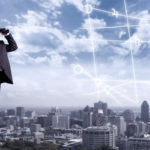 Which communication patterns are important for successful negotiations?